If you’re sharing several links in one message in Slack, it can get pretty cluttered and messy. 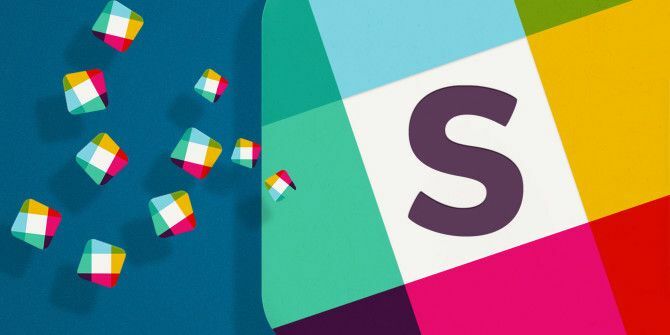 Slack gives you several ways to remove those links and make it easier to follow what’s happening in your channels. Manually removing link previews after you’ve posted your message is an easy task. Just click the grey X in the corner of the preview. A popup message will appear asking you to confirm if you’re sure you want to remove the link attachment. Click Yes Remove. If you’re an administrator of a Slack group, you can turn link previews for certain domains. You can only do this after a link has already been shared. Go to the link shared in Slack and click the grey X in the corner of the preview, and in the popup message, check Disable future attachments from this website? And from the dropdown menu, select All links from [domain name]. If you want to declutter Slack just for yourself, you can turn off link previews globally in Slack with a setting. Go to Preferences > Messages & Media and scroll down to Inline Media & Links. Make sure that Show images and files from linked websites and Show text previews of linked websites are both turned off. There are plenty of other ways you can get more out of Slack. The team communication platform gives you a ton of ways not only to customize your Slack experience, but to make it work with all your favorite services The Ultimate Way to Make Slack Work with Your Favorite Services The Ultimate Way to Make Slack Work with Your Favorite Services In addition to communication, there are many ways to bring information inside Slack, but there are few integrations that let you control external services from within Slack -- until now. Read More . Explore more about: Declutter, Slack.